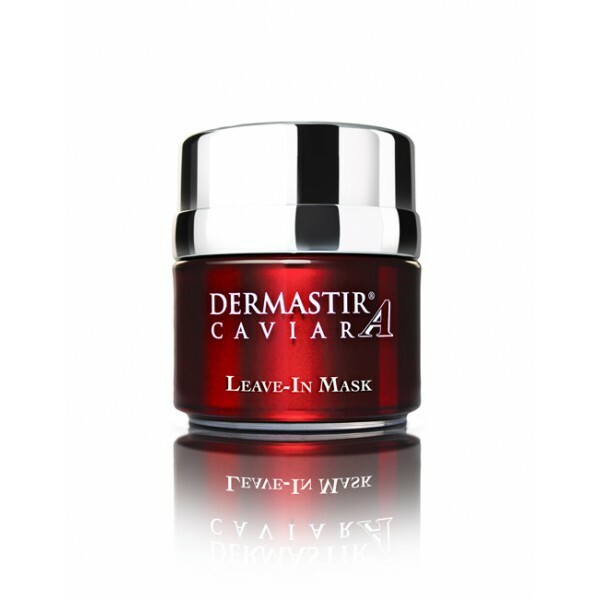 The Dermastir Leave-in mask is to be applied after the day or night cream. The benefit is that the ingredients penetrate deeper and give more nourishment to the skin. With age the skin becomes thinner and therefore it is more difficult for the skin to absorb ingredients and to maintain hydration. Using medical terminology one may say that the Dermastir Leave-in masks helps to decrease the trans-epidermal water loss (TEWL).The caviar extract is highly moisturizing like many marine ingredients due to its molecular makeup.